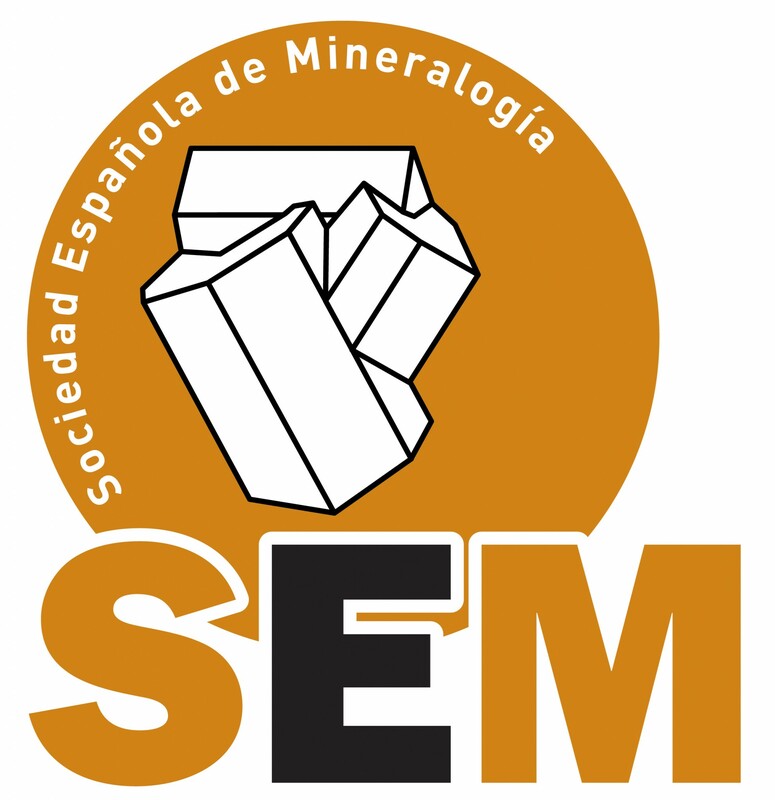 The Sociedad Española de Mineralogía (SEM; Spanish Mineralogical Society) was founded in 1975 to promote and disseminate knowledge in mineralogy, petrology, and geochemistry. 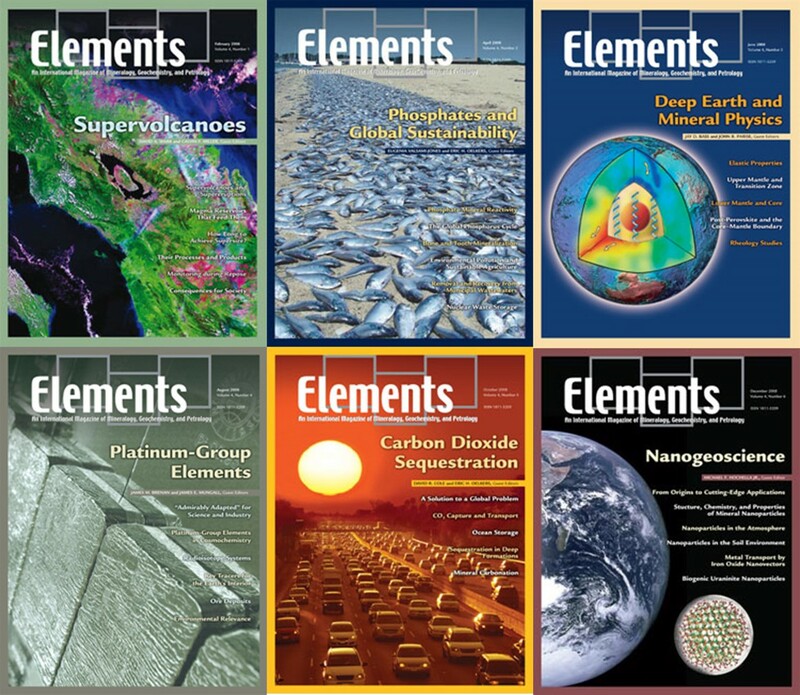 SEM organizes annual conferences and furthers the training of young researchers via short courses and special publications. 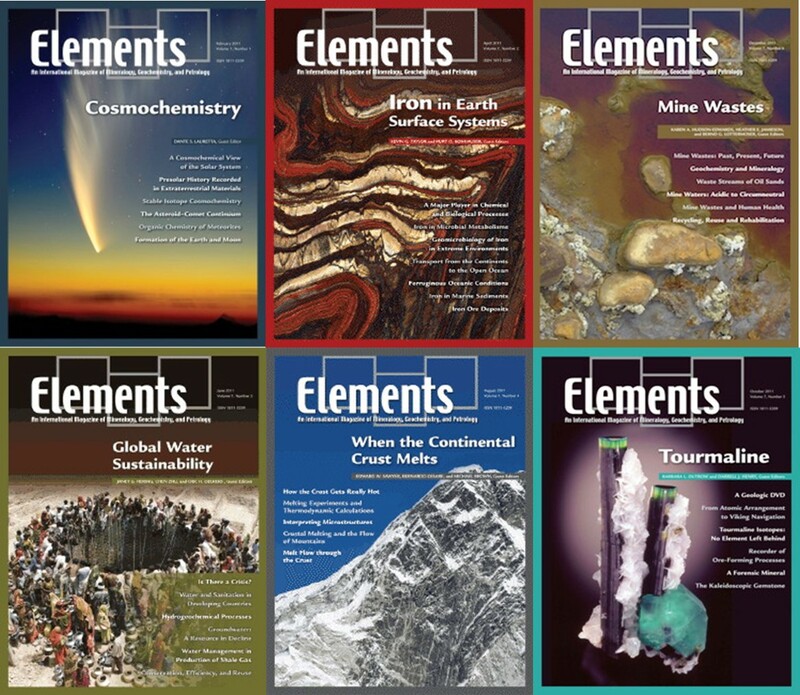 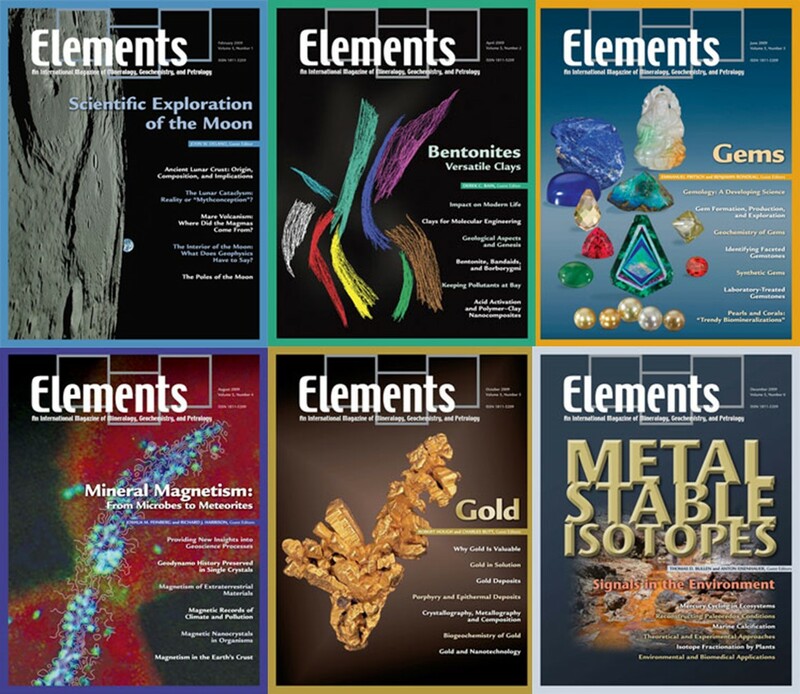 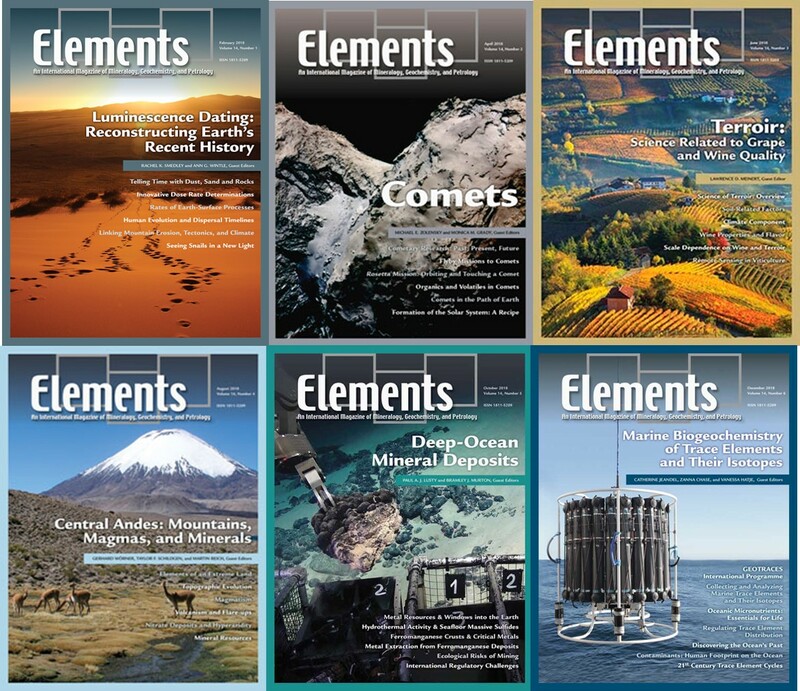 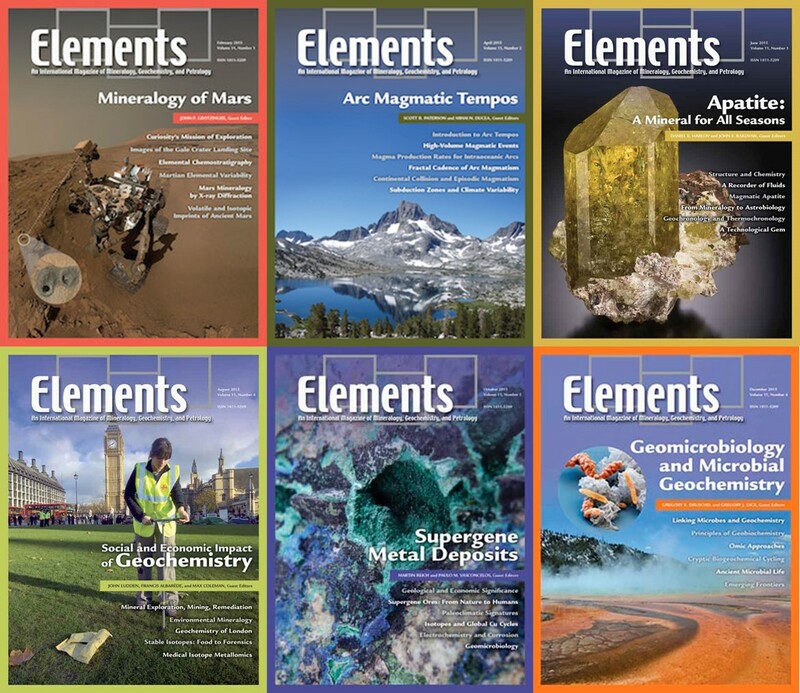 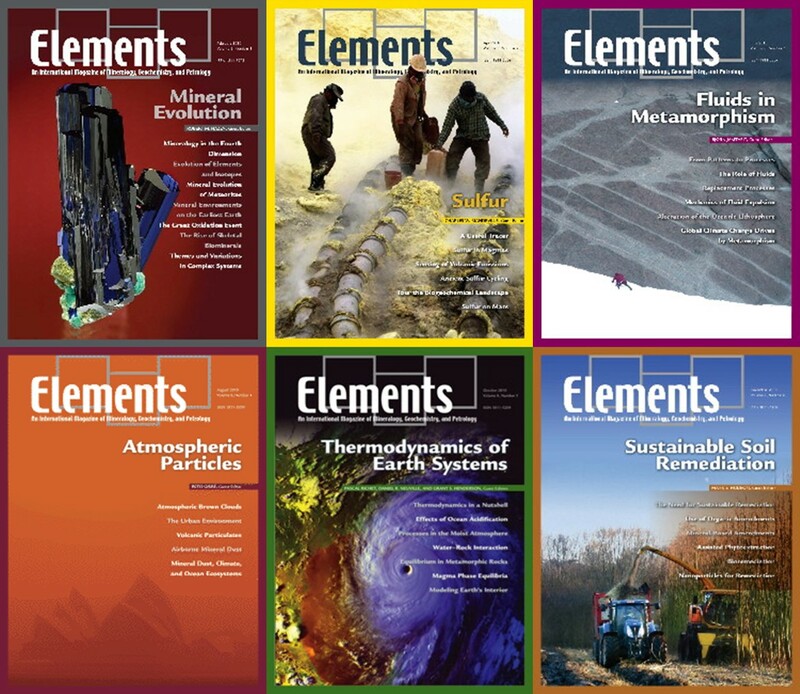 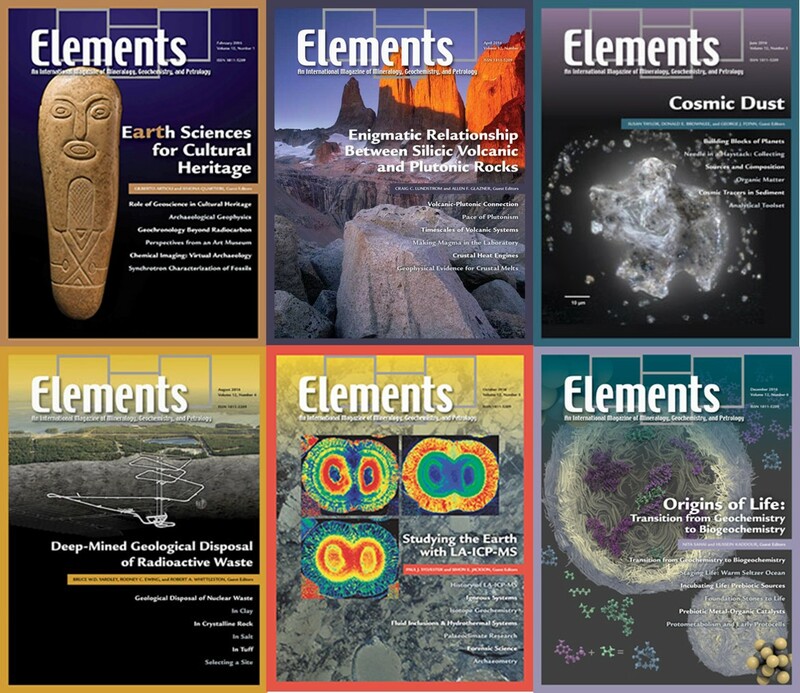 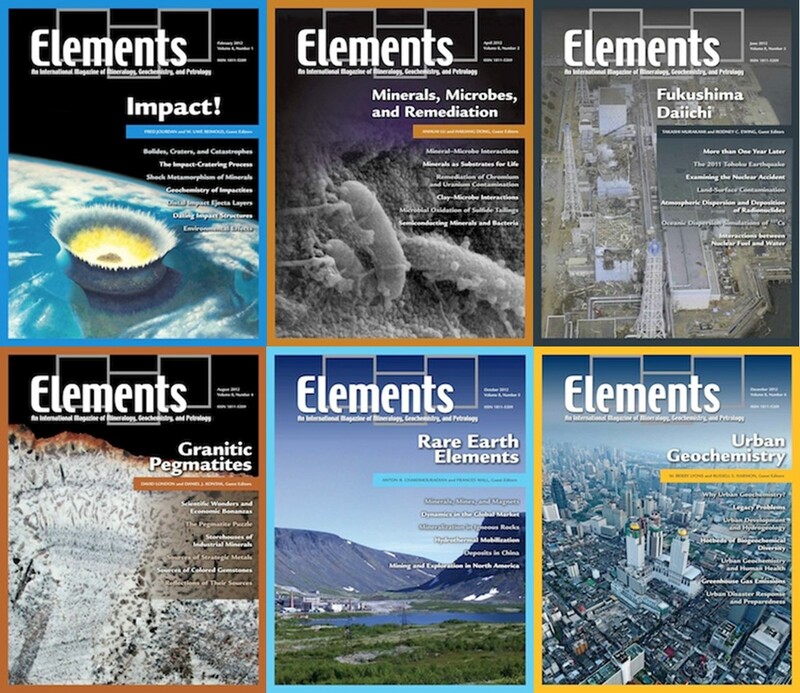 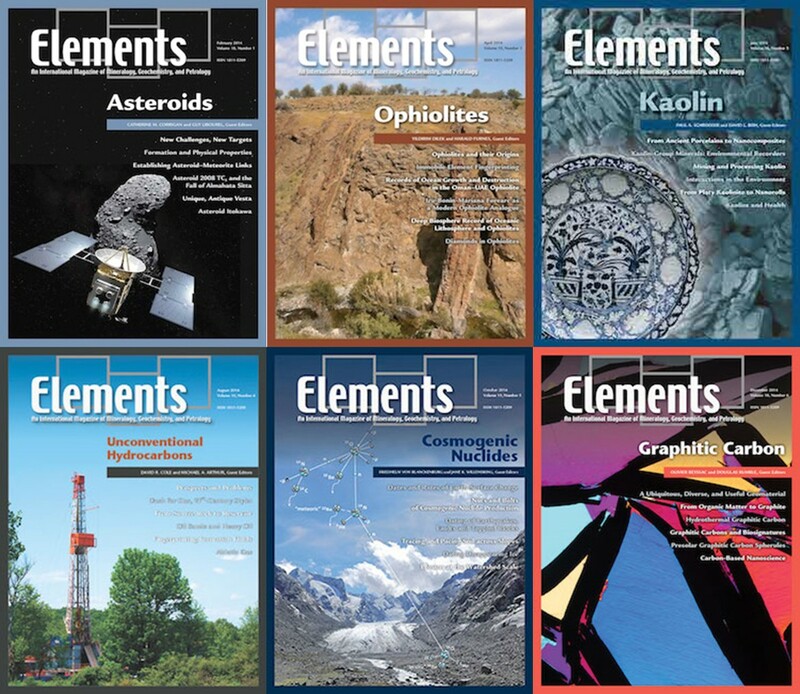 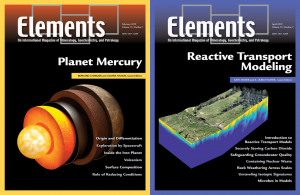 SEM publishes the MACLA journal, the Seminars of the Spanish Mineralogical Society and is co-sponsor of the European Journal of Mineralogy and Elements, which are included as membership benefits. 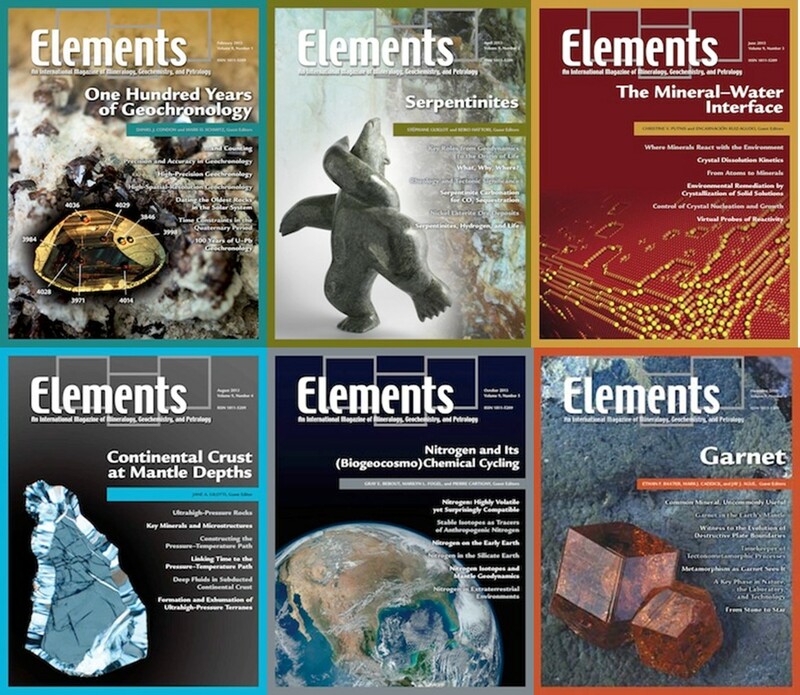 SEM members can apply to the SEM grants and activities program, a tool for supporting international collaboration, the presence of our members in journals and events, and the needs of young mineralogists.